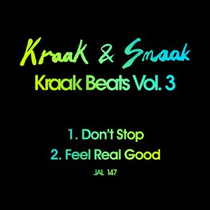 Kraak & Smaak are getting revved up for their fourthstudio album. 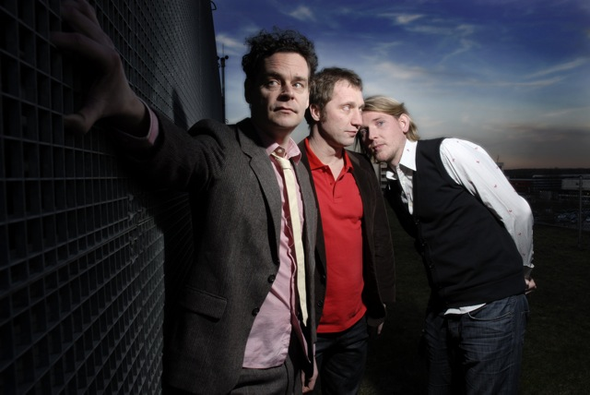 At the start of the year their track ‘Let’s Go Back’ was featured in both Mixmag and DJ’s best of 2011 lists. Since then in 2012 they have had seven different records in the Beatport Chart, headlined UK festivals, had remixes released on Solomun’s DIYnamic label and Sander Kleinenberg’s This Is label.